The time at the end of life is different for each person. With the assistance of specially trained “end of life” doulas and a board-certified palliative care nurse practitioner, each individual’s unique health care and spiritual needs can be met. We accommodate all languages and religions and work to ensure that the patient’s final wishes are honored. End of life care is commonly needed for seniors with conditions such as Alzheimer’s disease and advanced dementia. In these cases, the patient has an inability to think with a sound mind and cannot articulate what they need, causing undue stress for the patient. End of life care can relieve the suffering in a comfortable, peaceful way. 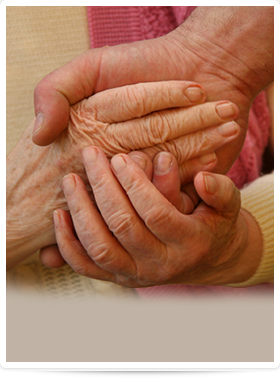 If your loved one is approaching the end of their life and may be suffering needlessly, consider our end of life care. The decision will be difficult and we’ll help you consider all the alternatives and treatment options available. With our help, the time at the end of life can be easier for everyone. Contact us today to learn more about how Shene Nursing Service in the Hamptons, New York, can help you. Call 631.324.9555 or use our online contact form. I consider myself fortunate to have met you and hope we will keep in frequent communications.